In October, Sanitex in Estonia, Latvia and Lithuania was connected to Telema EDI network. Sanitex is one of the biggest wholesale, distribution and logistics companies in Baltics. Telema EDI network connects 1000 suppliers with over 4000 shops. “Our goal is to automate information flows in the supply chain. We have established both direct connections as well as used EDI operators to achieve that. Partnership with Telema will connect us additionally to hundreds of suppliers and shops via one channel,” comments Saulius Adamauskas, CIO at Sanitex group. Sanitex will join Telema network both as a buyer and as a supplier. Document types to be exchanged are sales order, sales invoice, purchase order and purchase invoice. Specific set of documents will be agreed with each business partner separately. SANITEX is the largest wholesale, distribution and logistics company in Lithuania, Latvia and Estonia, also active in Poland (Bevgroup). Sanitex represents 500 producers with 43 000 products, serving more than 32 000 customers. 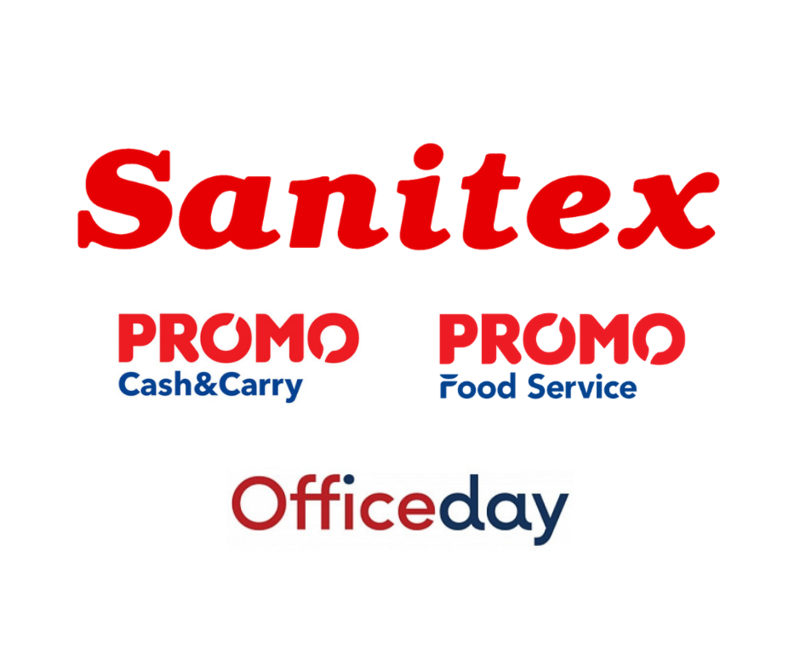 Sanitex group includes Sanitex wholesale including Promo Cash&Carry and Food Services, OfficeDay (office supplies chain) and Baltic Logistics Solutions. TELEMA is the leading EDI and e-invoicing operator in the Baltic States, offering IT solutions for automated data flow in supply chain processes. Telema transfers, converts, monitors and processes EDI trade documents such as orders, shipping notices and invoices. There are over 4000 shops and over 1000 suppliers in Telema system. Annually, more than 15 million documents are exchanged. Majority of Telema clients are from the Baltic states, but there are clients also in Poland, Belgium and Germany, altogether in 33 countries.